What Does Made In Africa Really Mean? 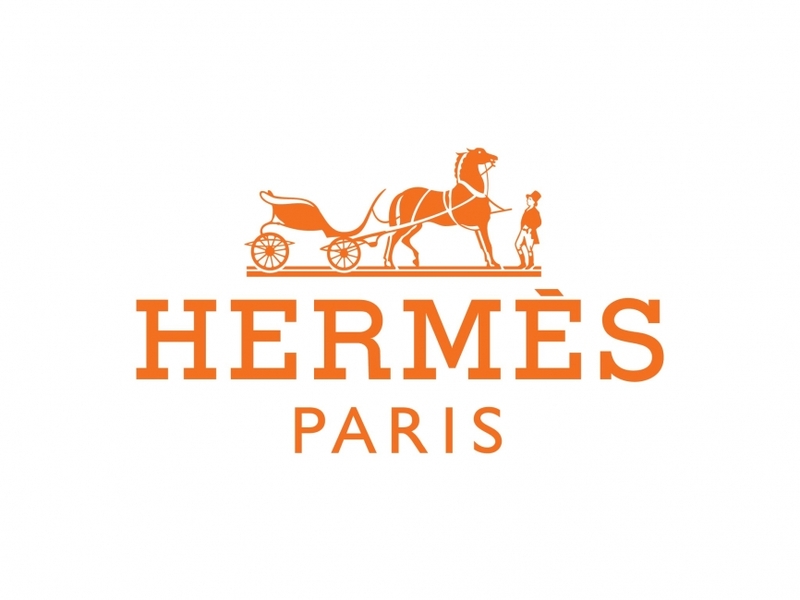 If we look for the home of luxury brands Europe is the pinnacle, here we find the home of brands such as Gucci, Prada, Chanel, Hermes, Cartier and Rolex. Paris is celebrated as the capital of chic and the birth place of haute couture. Germany is reputed for building quality products, particularly within the automotive industry, with brands such as BMW, Mercedes-Benz, and Porsche. Britain is renowned for its heritage brands such as Rolls Royce and Bentley, and the United States has successfully exported its popular culture around the world, so what about Africa? Yes Africa is a continent and not a country; it contains 54 individual countries, each unique with its own individual offering, and therefore difficult to look at comparatively with other countries, due to its complex characteristics. But what does Africa have to offer? It possesses most of the raw materials needed to produce most of the world’s products, but what enables a country to successfully leverage its cultural arbitrage is the perceived value of what it has to offer, does Africa truly value what it has? The perception of Africa as a whole has a major impact on its ability to thrive, and the stereotypical views of the continent will impact any offering the continent has to make. We don’t expect individuals in Europe to speak European, so should we accept such views where Africa is concerned? Many feel we should strive to rid ourselves of notions such as the view of African’s “speaking African” as it is put, or should we? Should “speaking African” be looked at internally as a non-verbal form of communication, an understanding similar to that of that of the South African concept of ”Ubuntu” which has been interpreted as “I am what I am because of who we all are”. Can “Speaking African” be interpreted as the underlying fiber which binds the continent together. Although Africa faces some serious challenges, there is a distinctive ethos that unites the continent, making any offering the continent has to give collective rather than individual. African countries are generally put together by the rest of the world, where issues such as famine, conflict, and illness are concerned. This can be seen from the Ebola outbreak which has been presented as an “African” problem, rather than that of the individual counties affected, whereas situations such as Greece’s debt crisis were presented as a problem with a failed state, and not a European problem. There is often suggestion that there must be African solutions to African problems, the continent must begin to see the way it is categorised as a way of consolidating its commercial interests, we are yet to rid ourselves of the “Africa is a country” mentality, and therefore should look at what the nation’s stronger countries can do to strengthen their offering. So what significance does the term “Made in Africa” have if any? The best perfume in the world is from France, the best chocolate and watches are made in Switzerland, the best luxury cars are European. These are not statements of fact, but rather matters of opinion. Yet consumers buy into these sentiments due to these countries filling a void they have perceived other cultures to be lacking. So what is Africa’s cultural arbitrage? What offering do we have to contribute to today’s global economy? 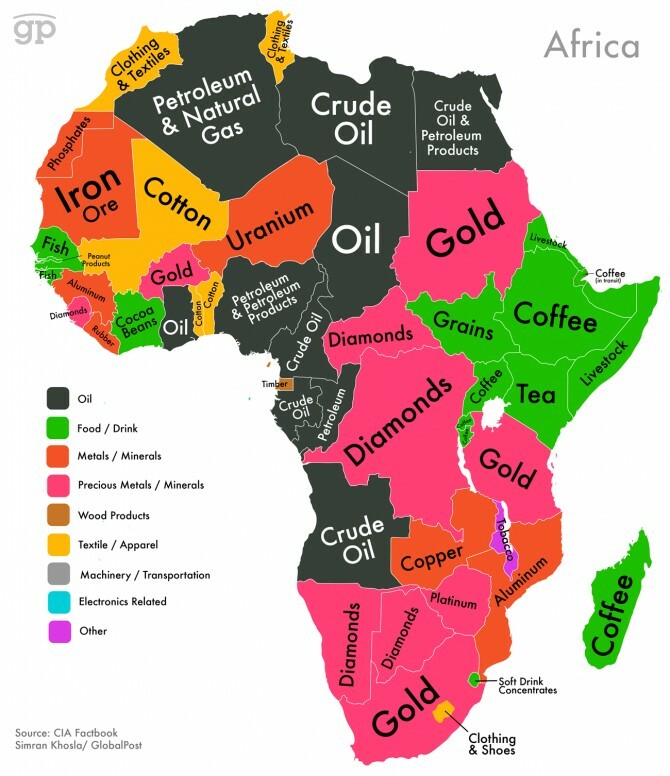 We currently possess a significant amount of natural resource, but are we simply resigned to what some perceive to be the exploitation of these resources, are we yet to define what is good and great about what Africa has to offer? Hi, I stumbled upon your blog today. I tried find out desperately how I can contact you. You are well-informed about luxury business in Africa, in fact I need insights & clean researches like yours. Attached my email & homepage address. Please be so kind and reply. Hi William, glad your enjoying our posts. We will be in touch shortly.